Pipli applique work is a traditional patchwork made by hand by the artisans of Odisha. The traditional applique work of Pipli has gained world fame. Pipli applique work is a type of Indian embroidery work in which pieces of colored and patterned fabric are cut into different shapes / sizes. These pieces are stitched on a plain fabric which forms a composite pattern / piece. 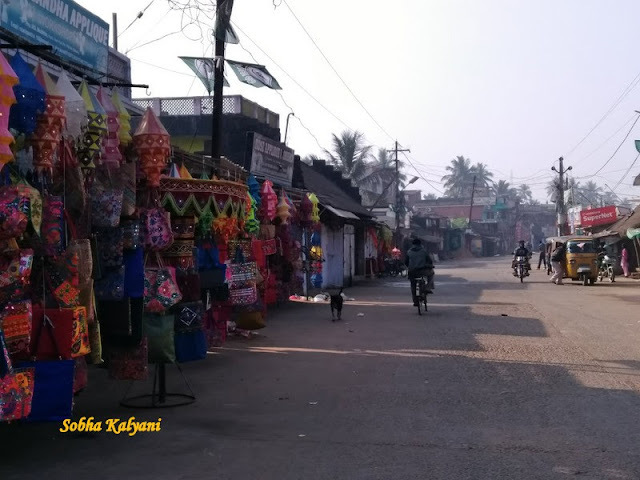 Pipli is a small village on the east coast of Odisha, near Puri. It lies in the Golden Triangle of Odisha that include Puri, Bhubaneswar and Konark. The village derived its name from the name from a Muslim saint named Pir Palli. 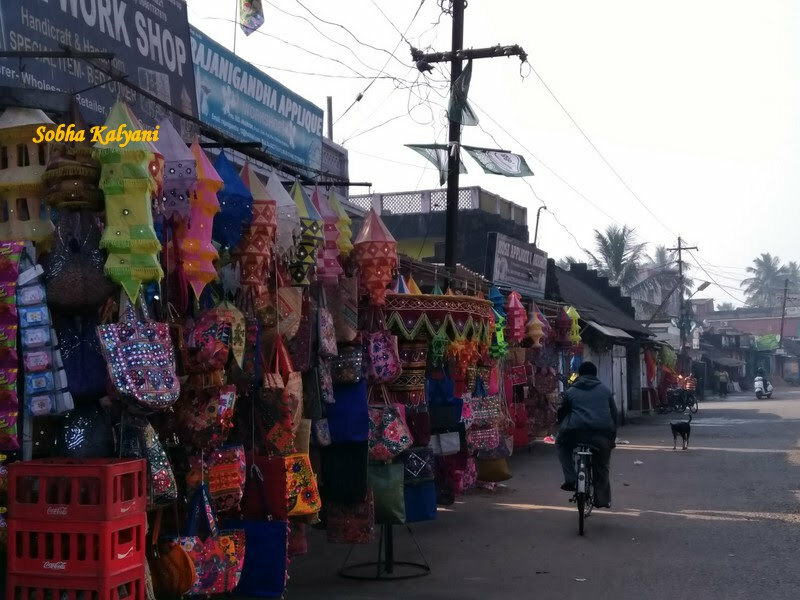 As the tourists / pilgrims go on a road trip from Bhubaneswar to Puri, they can go via Pipli where they can have a wide range of Pipli handiwork for shopping. On the either side of the main road of the village, there are rows of Applique Work shops where they can get beautiful art pieces at reasonable price. 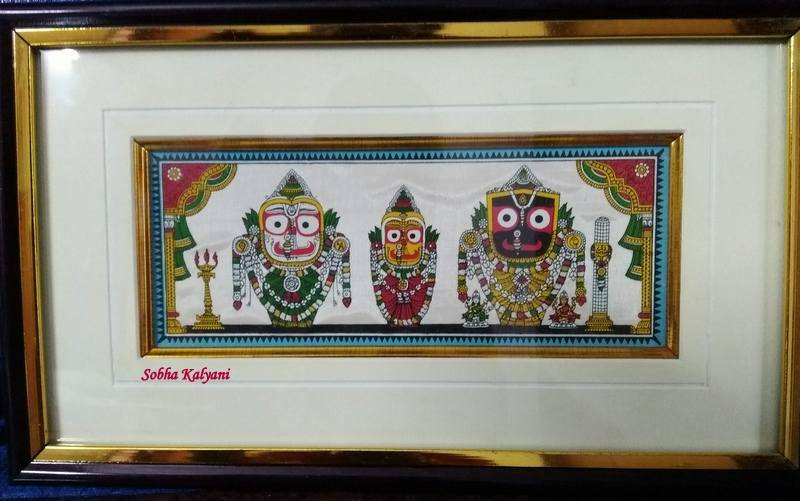 In the ancient times, the traditional ethnic appliqued items were mainly used in ritualistic processions in Jagannadh Temple, Puri (even used till date) and as covers for the 3 chariots during Puri Ratha Yatra. Marveled with the artistic creativity of the craftsmen, the Kings of Puri had set up Pipli village for the skilled artisans. The applique work of Pipli became world famous and is the main export centre of appliqued items. Pipli applique work very much resembles the Kutch work of Gujarat. 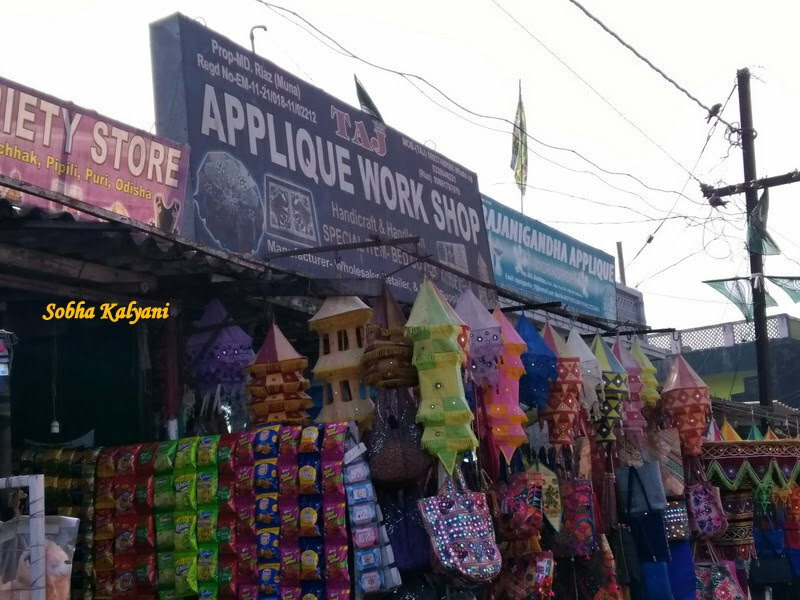 Pipli applique work includes a wide range of items like hanging lampshades, wall decorative, handbags, traditional fans, canopies, bed / cushion covers, garden umbrellas, wall hanging letter holders and many more. 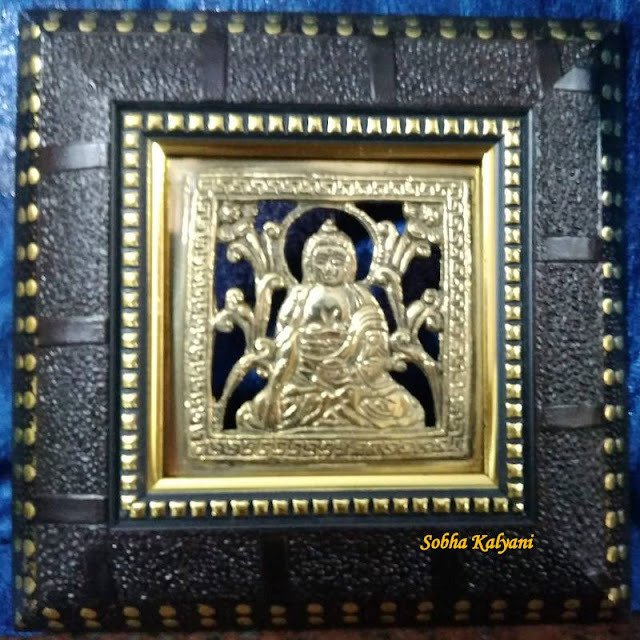 Besides applique works there are many more traditional ethnic handicrafts which are worth purchasing. Besides the marveled applique work of Pipli, Odisha artisans are skilled in making fine silver filigree work.